Meet the growing need of CNG and propylene market with Sherwood’s alternate fuel valves available at JTC Valve sales. 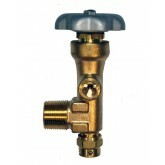 The alternate fuel valves are designed and manufactured Sherwood keeping in mind your safety. For your safety and efficiency in performance, JTC Valve sales stocks alternative energy valves made from quality components to improve the functioning of your system. Sherwood’s fuel valves offers improved operations for a wide range of critical applications across all industries. 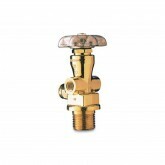 Find the alternative energy valve here at the best price. 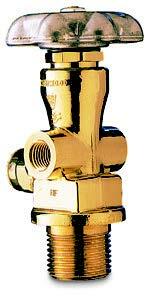 Contact JTC Valve sales for any other specification of dual fuel valves or to find solutions for all your valve needs.